Large groups between 16-22 people will receive 20% off their bookings. Please email info@confined.ca to make booking arrangements. 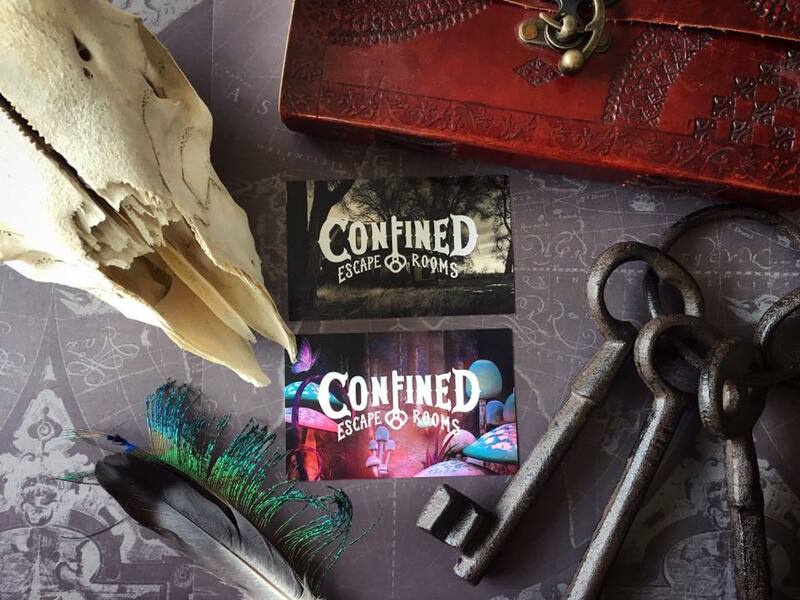 Email info@confined.ca to make large booking arrangements. Our facility can accommodate up to 30 players at one time. 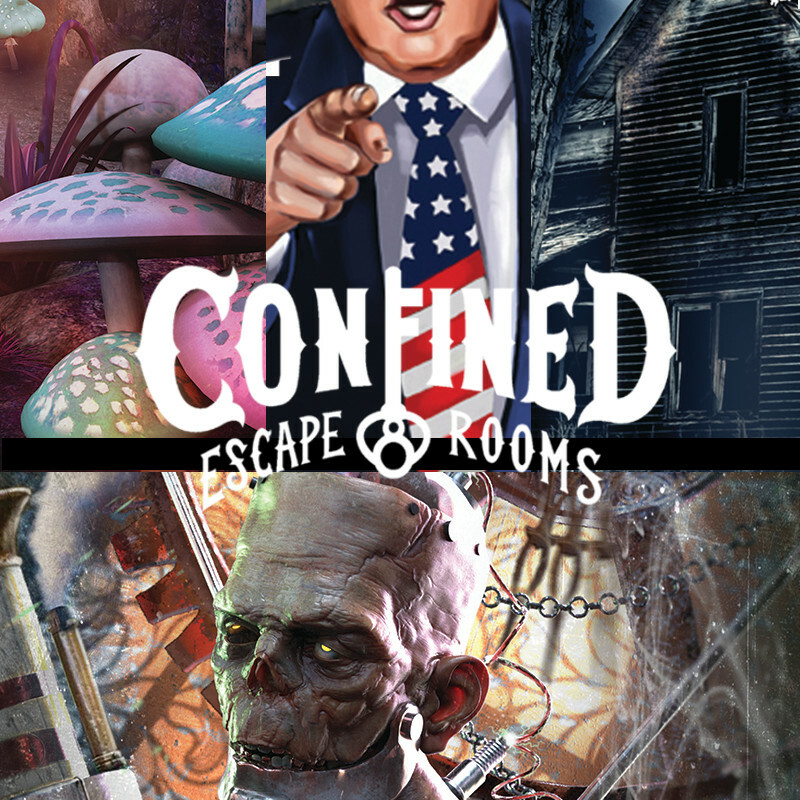 If your group is larger than 30 people please email us at info@confined.ca so that we can discuss special arrangements and additional entertainment options for your group. 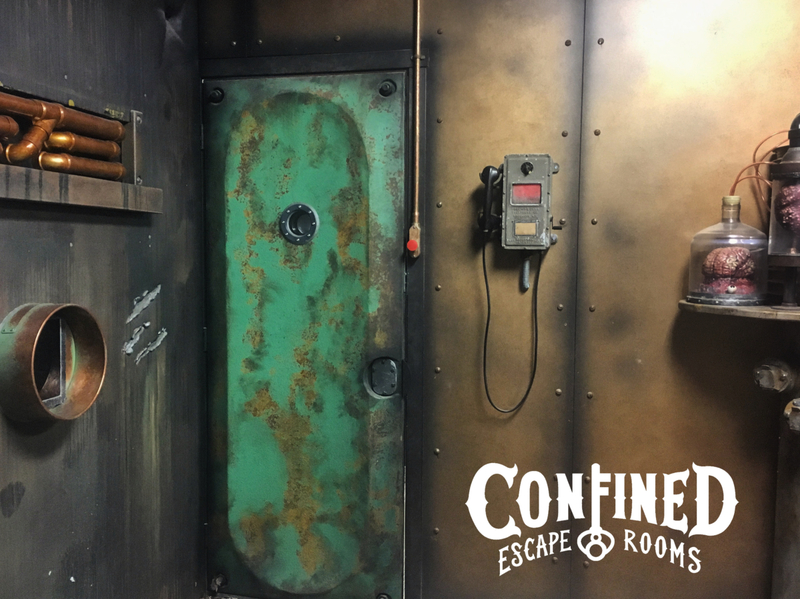 1.5 Hour facility rental, all players will play 1 escape room. Time includes prep & play.